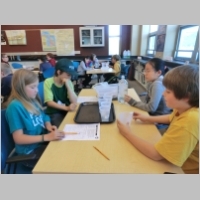 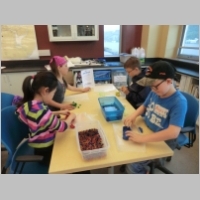 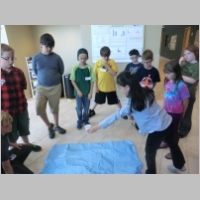 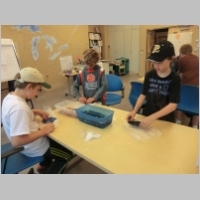 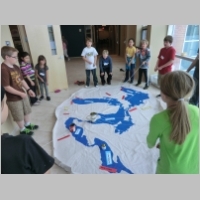 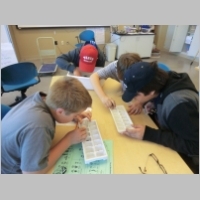 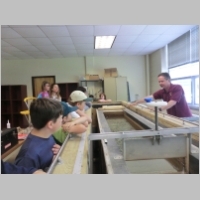 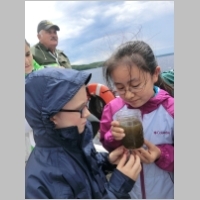 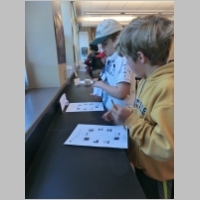 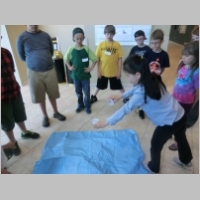 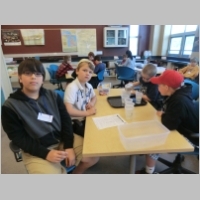 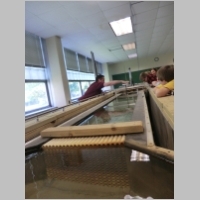 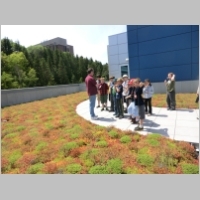 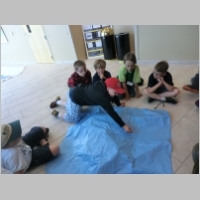 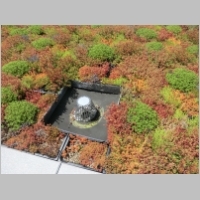 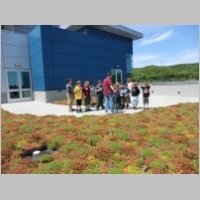 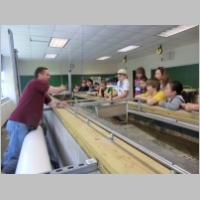 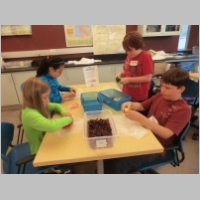 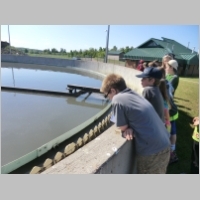 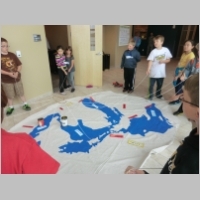 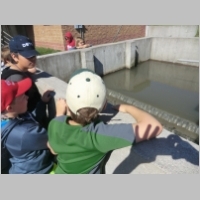 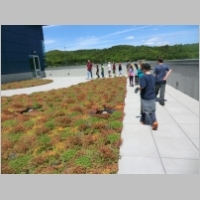 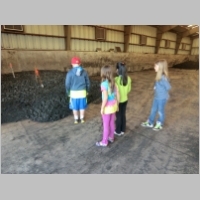 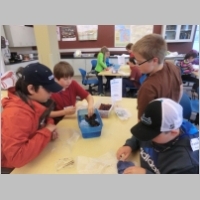 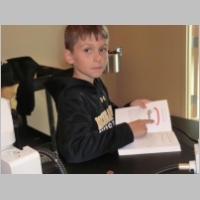 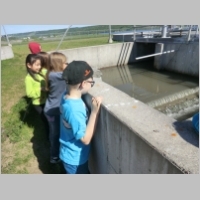 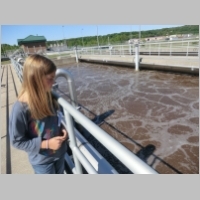 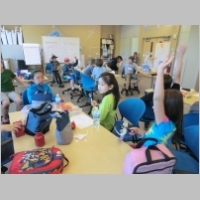 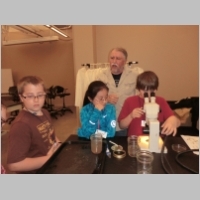 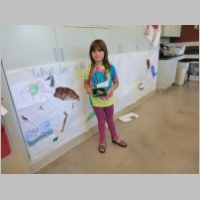 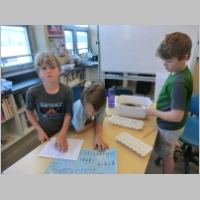 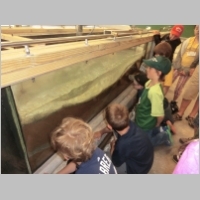 Exploring the Great Lakes Campers will investigate some of the research being conducted at the Great Lakes Research Center, conduct their own experiments, and design water management structures. 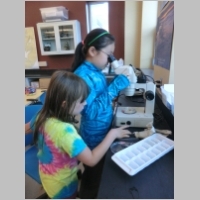 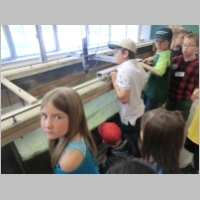 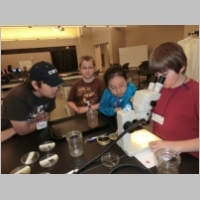 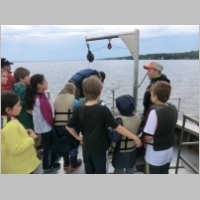 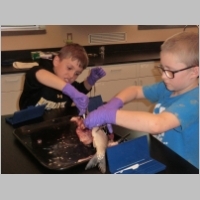 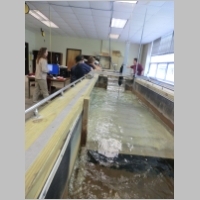 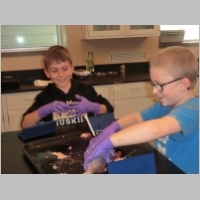 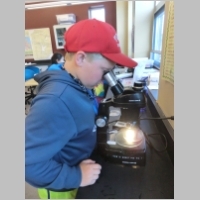 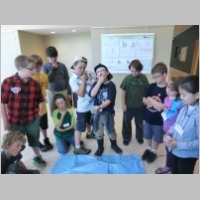 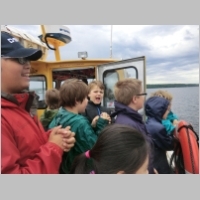 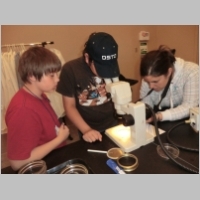 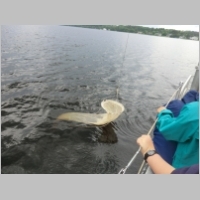 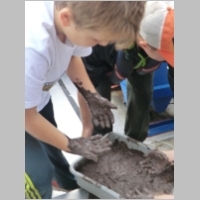 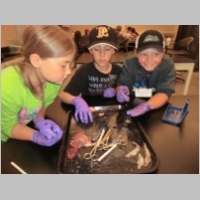 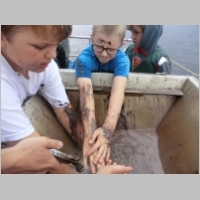 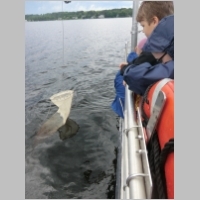 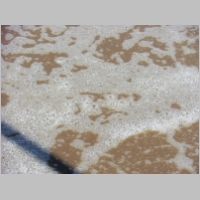 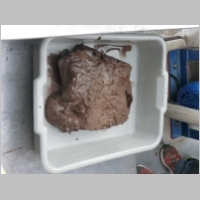 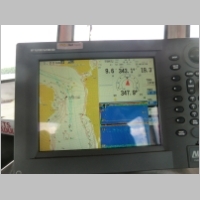 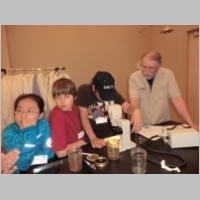 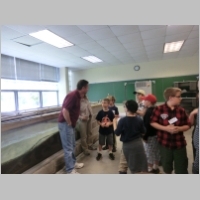 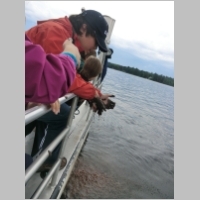 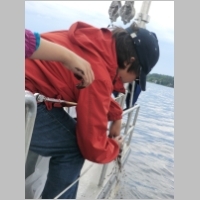 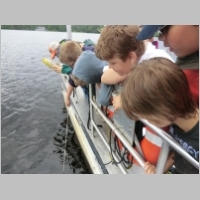 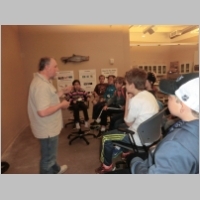 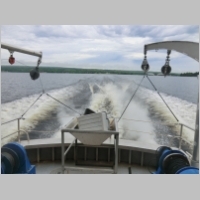 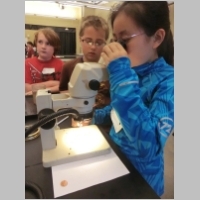 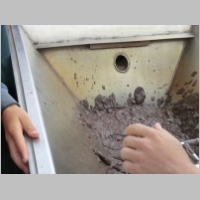 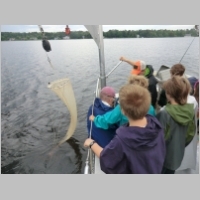 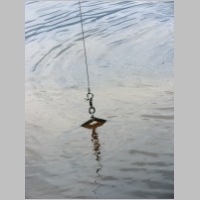 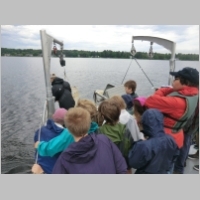 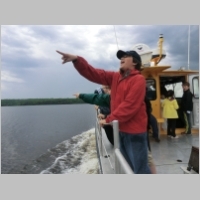 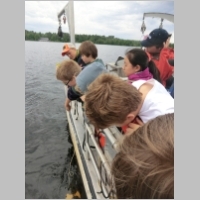 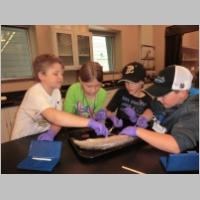 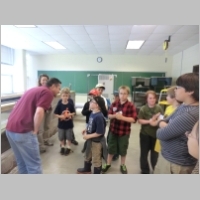 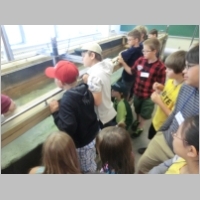 They will dissect a fish stomach, drive an ROV and do water sampling aboard the Agassiz! 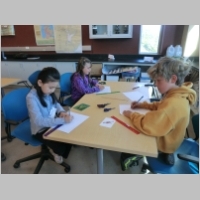 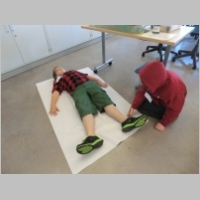 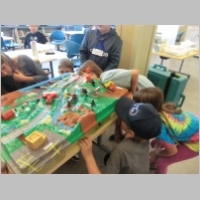 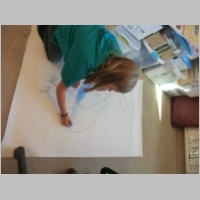 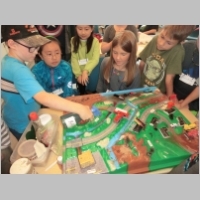 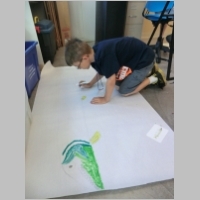 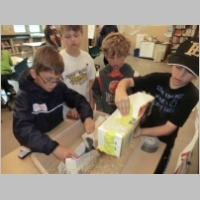 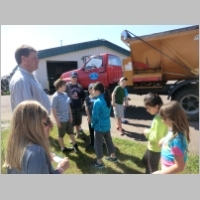 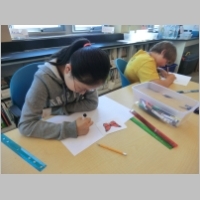 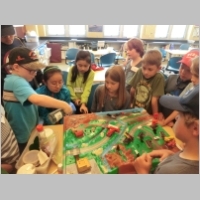 Things That Move—Trains, Planes, Boats & Cars: Students will design planes, boats, and cars; make a traffic safety plan for their classroom and for their neighbor-hood, design a bike helmet, and plan the best way to move freight across the country. 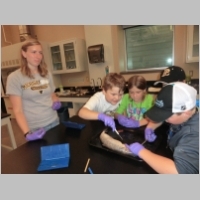 Joan Chadde at jchadde@mtu.edu or 487-3341.